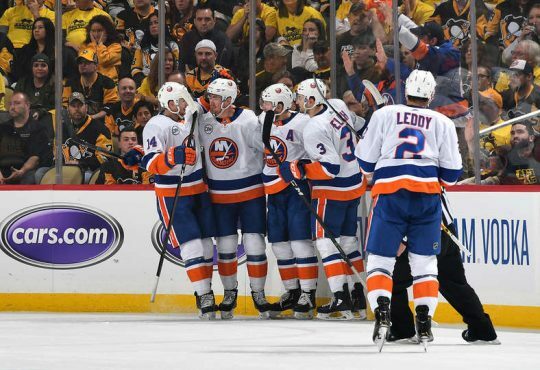 The Islanders were back in action Monday afternoon after dropping their first two games over the weekend. Continuing their tradition of playing on Columbus Day, they played host to the undefeated Winnipeg Jets. These two teams met twice last season, each scoring a victory on the opposing teams’ ice. 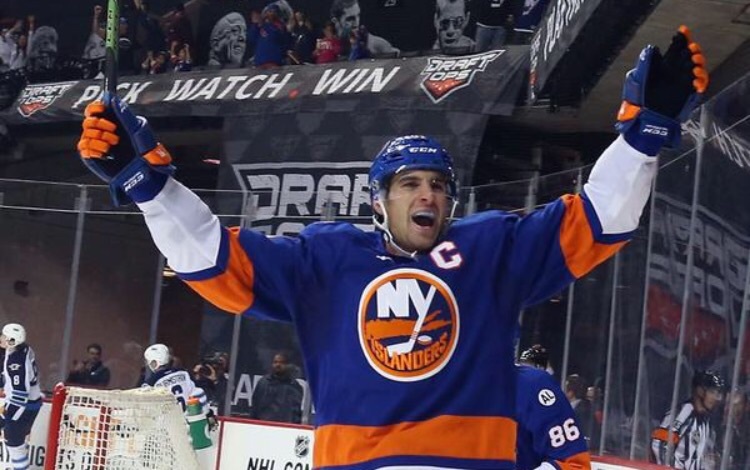 A win today would not only take a bit of the pressure off the Islanders for their poor start. but also give their first win of the season and their first win in their new home. A good start was needed for the Isles after they came out flat in Chicago Saturday night. 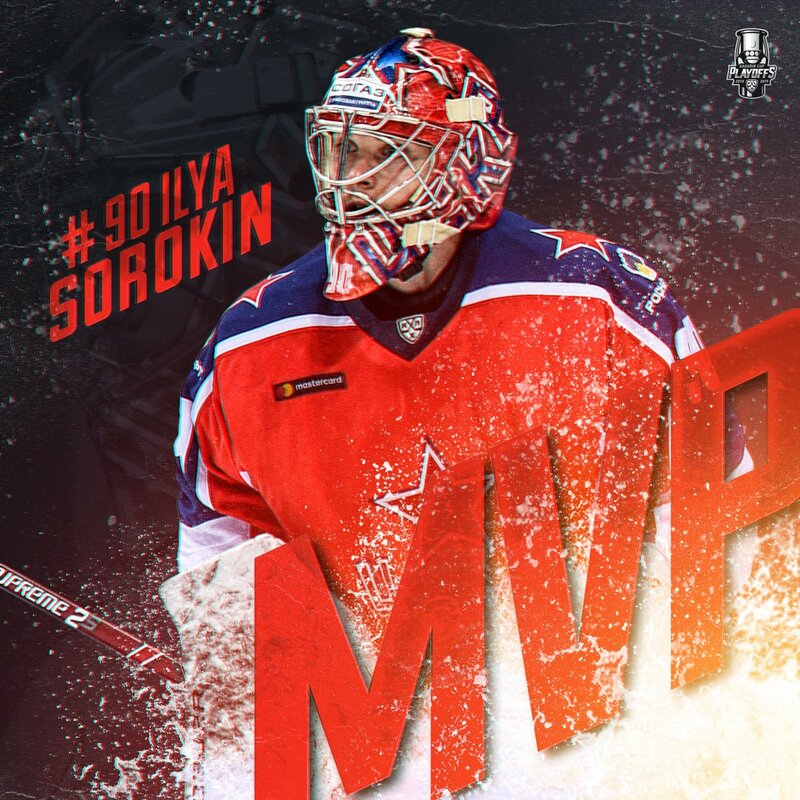 And they did just that by pouring on the shots against Jets goaltender Ondrej Pavelec early and often. Winnipeg took an early penalty when Ben Chairot held Kyle Okposo, but the Islanders couldn’t convert keeping the game scoreless. Thomas Greiss looked sharp stopping Bryan Little on a breakaway attempt, and robbing Jacob Trouba who was looking at a wide open net. 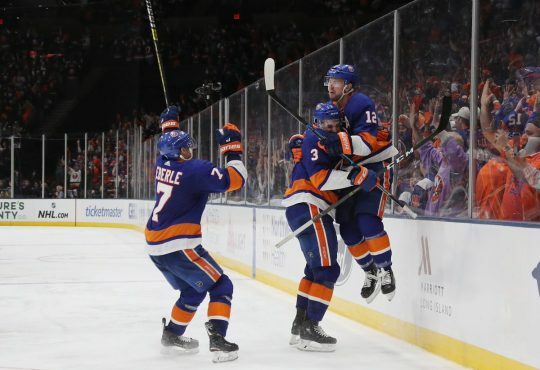 The Islanders would finally cash in on the man advantage when a Kyle Okposo’s shot from the point took a direct bounce off the back boards right to Ryan Strome who slammed it home to give the Isles their first lead of the day. Early in the second, Casey Cizikas went to box two minutes for tripping. After killing off the Cizikas minor, Anders Lee deflected a Johnny Boychuk shot past Pavelec, but it was called back for Lee’s stick being above the crossbar. Didn’t take long for the Islanders to get that no-goal call right back, when Brock Nelson sniped one past Pavelec for his first goal of the season. Both teams started to play chippy hockey, which benefited the Islanders. John Tavares would fire home a rebound off a Marek Zidlicky shot at 10:45 of the period to give the Isles a 3-0 advantage, and their second power play goal of the contest. Winnipeg would get one back in when Mark Scheifele wristed one past Greiss. In the third, both teams continued to trade chances. The lead was cut down to one goal when Dustin Byfuglien rocketed one past Greiss with just under eight minutes left to play. Winnipeg would kept on pressing, but the Islanders hunkered down defensively. 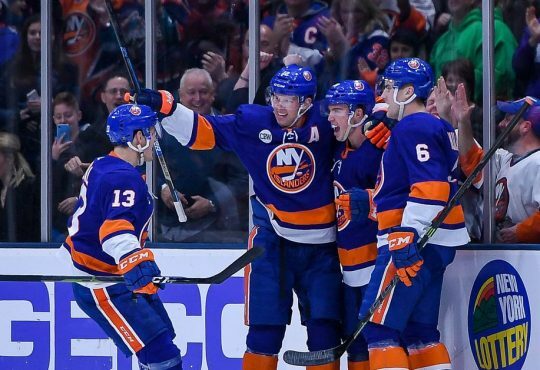 Josh Bailey iced the game with an empty netter to seal a 4-2 win and the first win at Barclays for the franchise. Even though they slowed down a little in the third, this was the best the Islanders looked so far this season, out-shooting, and out playing their opponent. They played disciplined and made the most of their opportunities. A few key notes from today’s win, Brock Nelson and Ryan Strome both notched their first goal of the season, while John Tavares added his second of the season while also getting two assists. Thursday, the Isles welcome in another Western Conference opponent, the Nashville Predators. 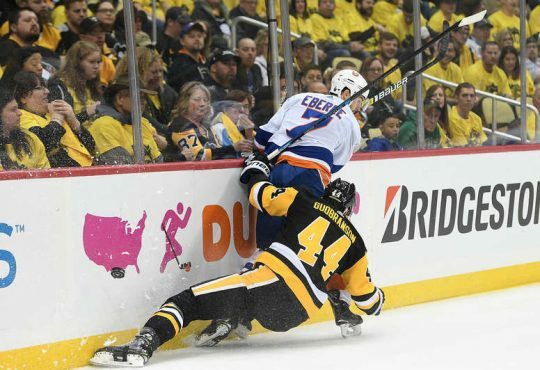 With the team coming off a win, this game will be another chance for the Islanders to get into a more consistent groove and play the way they know how to play.